Two of 3D printing’s best benefits are self-sufficiency and relative convenience in producing all sorts of things even in the remotest area of the globe. These features often solve nightmarish logistical problems and many other assortment of issues related to production and transportation. 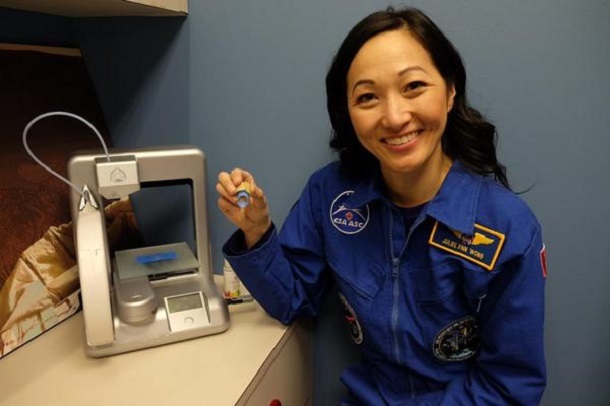 In the case of Dr. Julielynn Wong, a Harvard-educated and Toronto-based physician, 3D printing is taken to a whole new level. The brilliant doctor has produced an ultra-portable and solar powered 3D printer that can function not only in the most difficult areas to reach on earth, but also in missions outside of this planet. Just recently, she successfully produced medical instruments at the Mars Desert Research Station. The success of that feasibility study has staggering implications. It means that medical devices can be customized to heal or to save people’s life in the farthest and the remotest locations anywhere. One of the medical devices Dr. Wong produced at the Mars Desert Research Station was a customized mallet splint. A mallet splint is particularly known within baseball circles as a mallet finger is the injury suffered by most baseball players when any of their fingers come in direct contact with a baseball moving at several miles per hour. The impact of a fast moving baseball, or any other object for that matter, ruptures the extensor tendon. Thus, among its other names, a mallet finger is most famous as the baseball finger. 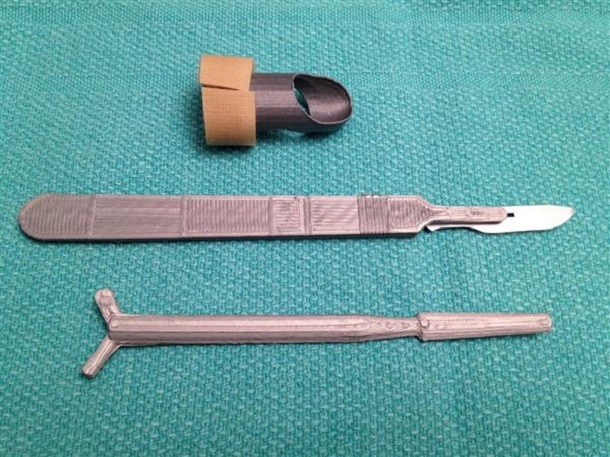 3D printed finger splint and surgical instruments. Despite its rather sporty or sleek alias, a mallet finger can be incredibly incapacitating as pain can reach all the way to the arm. In serious instances, numbness often occurs and treatment has to be given to ease the pain. In most cases, though, a mallet sprint would do the trick of healing the ruptured tendon. 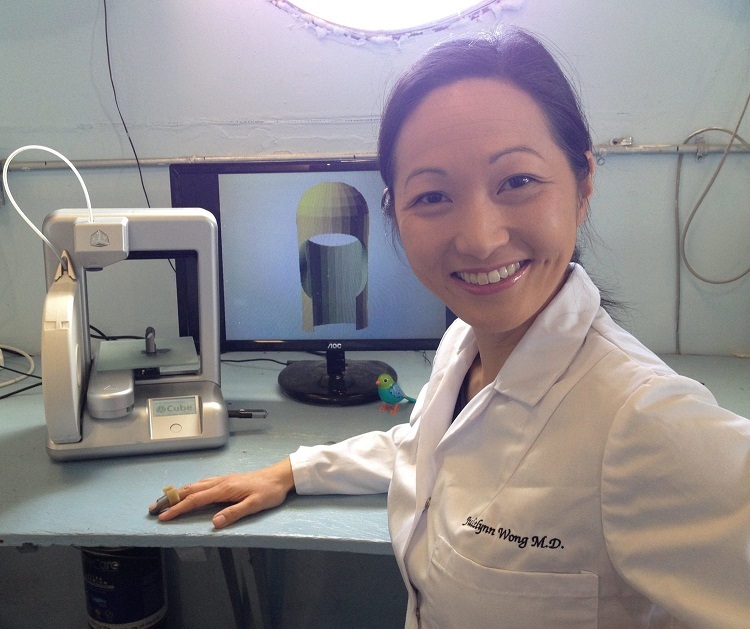 It is also in cases like this that the beauty of Dr. Wong’s solar powered 3D printer comes to the fore. For something as relatively small as a mallet splint, the cost can be quite significant. With 3D printing technology, the mallet splint can be produced at half the usual amount and even in the most rural areas of the world. Besides, not only will this technology enhance the convenience of producing medical supplies and lowering the cost, it will also allow the medical people to produce medical supplies on as needed basis. 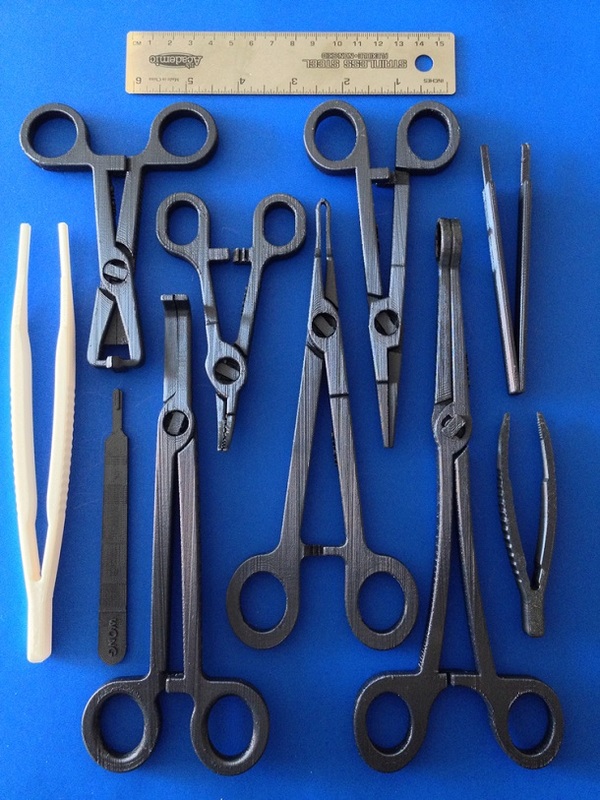 If the situation demands a certain surgical or medical device, then there should be the opportunity to produce these things as much as possible. To explain how her health care idea works, she uses the tried and tested analogy of teaching men how to catch fish instead of merely giving them fish for the day. She reckons that if the right technology is present, any person with sufficient experience and expertise can bring this solar powered 3D printer to any remote location and teach designated people how to use these amazing 3D printers. 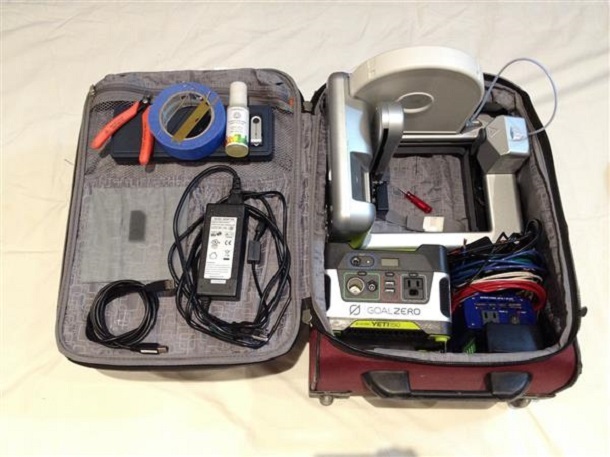 Dr. Wong designed the full kit for assembling the solar powered 3D printer. Starting with the simple mallet splints, Dr. Wong and her team envision a world where the best and customized medical devices can be available to people who need them most even when they live in severely remote and difficult areas. 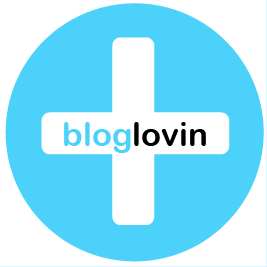 Also check Dr. Julielynn Wong’s 3D4MD website for more information.